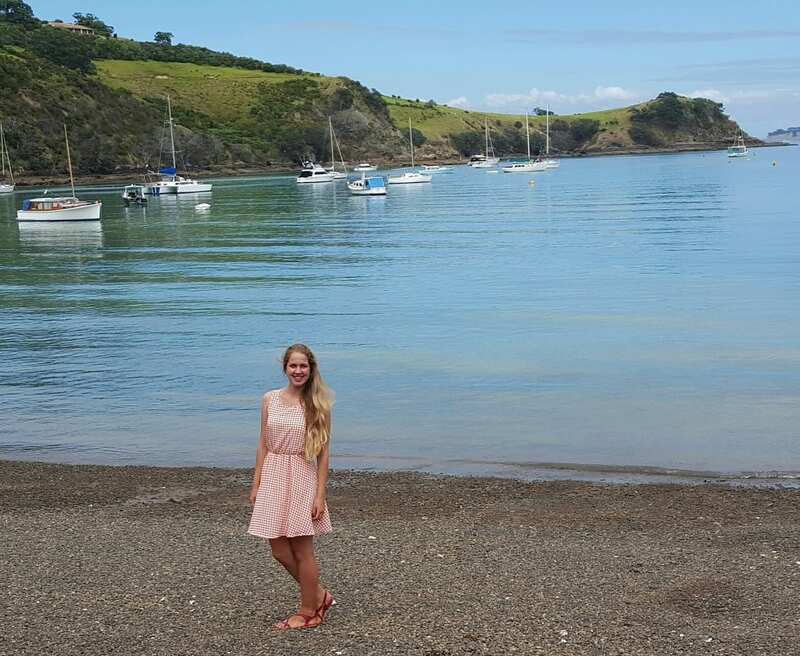 During the last year of my university I started planning my further education in New Zealand. Luckily I got to know about Kiwi Education that helps people to move to this remote and beautiful country. I am very thankful to Kiwi Education and especially to Denis for making my dream come true! It should be mentioned that Denis offered me several educational programs that suited my needs, always replied quickly and accurately to my countless number of questions and assisted in preparing all the documents free of charge. I enrolled in the annual program of Diploma in Business Management Level 7 with the specialization of Tourism and Hospitality in the Ntec college. The first month I had introductory classes, so called Professional Skills Development Program, which facilitates the students’ adaptation in the college. Tutors provided us with the general information about the country, its culture and local lifestyle. During this program it’s easy to make new friends and feel more confident in the new environment. Afterwards my study began. I had to study four subjects during the first semester and in order to pass them you need to submit assignments and presentations. The first difficulty you have to get used to is that all the papers are written in English, and moreover they are all checked by the anti-plagiarism system. Half of the assignments are supposed to be made in a group, which means that you have to deal with the people from different cultural backgrounds. For me that turned out to be more difficult than I thought, mainly due to the fact that not all the students are the responsible, but the mark you get is one for the whole group. Fortunately before the submission you fill the questionnaire in which you can specify the part made by each member of your group. Therefore the tutor evaluates you objectively. By the way the mentors and all the college staff are very friendly and always willing to help the students in writing papers, improving English and answering any questions. With the Ntec everyone will find entertainment connected with their interests: tours around the country, sport events, various cultural festivals, courses of public speaking. I was lucky enough to participate in a dance flash mob during the Indian festival Diwali, which is celebrated on a grand scale, to take part in a fashion show and to gain barista certificate. The international students’ support team is always happy to help and fill your life in Auckland with joy and happiness. New Zealand is a country with the unique beauty, that was described by everyone lots of times. Wherever you travel, you will find the most amazing landscapes, even inside the city you can find fascinating places. New Zealanders are very friendly and kind, always willing to help! Be ready to meet in Auckland lots of people from India, the Philippines, China, Korea and other Asian countries, cultural diversity is a common thing in this city. 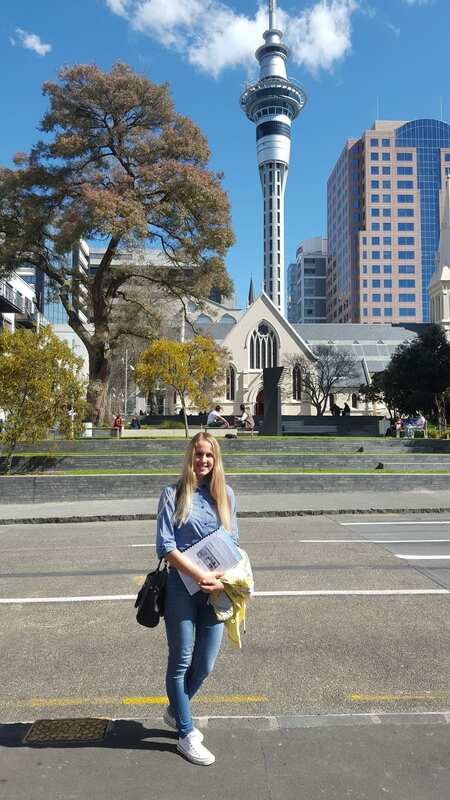 For the future students of New Zealand I can advise to be ready for the most positive emotions, to meeting friends from different countries, to visiting the most stunning places in the world! I think that all depends on your state of mind: be positive and friendly, enjoy your life and always believe in the the best! Many thanks to Kiwi Education and Denis for a very responsible approach in their work and support during the stay in New Zealand!